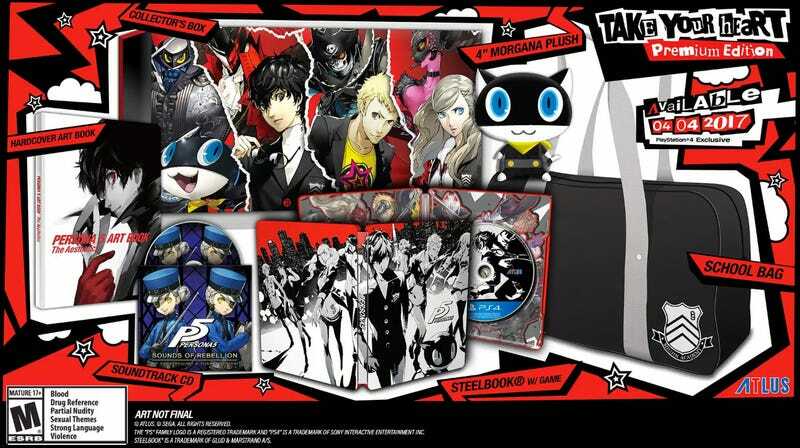 Persona 5's “Take Your Heart Collector’s Edition” is 10% off right now on Amazon. (link). You have to add it to your cart for the discount to show.